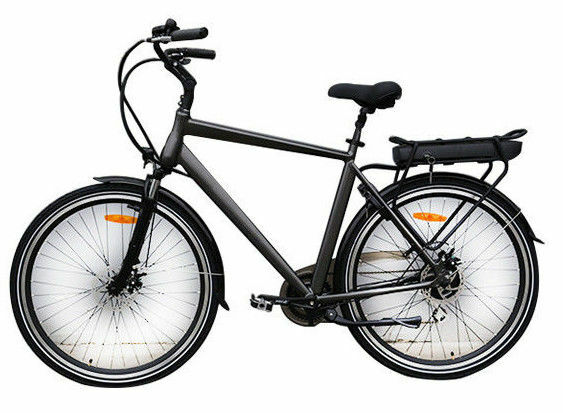 Named Mars-A, powered by 36v 10.4ah li-ion battery, 30km per charge, with Aluminum alloy frame, light and stable, makes your riding more comfortable.Good quality, function and reasonable price also make the electric city bike sell well on the market. Without doubt, it deserves your love! It's very easy to ride, can run cross the city, you will never worry the traffic jam. We have samples on our exhibition room, if you want more information, pictures or videos, just contact us. Welcome to visit our website,comfortable riding aluminum alloy city E-bike on sale. our company located in Jiangsu province, China. We export various of high quality models, please contact us if you have any question, We are at your service all the time!